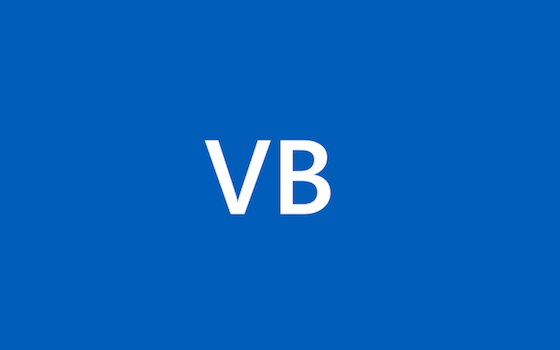 Visual Basic supports .NET Core starting in Visual Studio 2017 Update 3 (15.3). This opens new possibilities for new applications and modernizing existing applications. Preserving domain-specific code when modernizing applications allows step-wise conversions, decreases cost, and avoids disruptions. …and Why My Grandma Invented the Concept! …letting your code do absolutely nothing!